Portable, durable, flexible cord, to suit a variety of everyday connection needs. 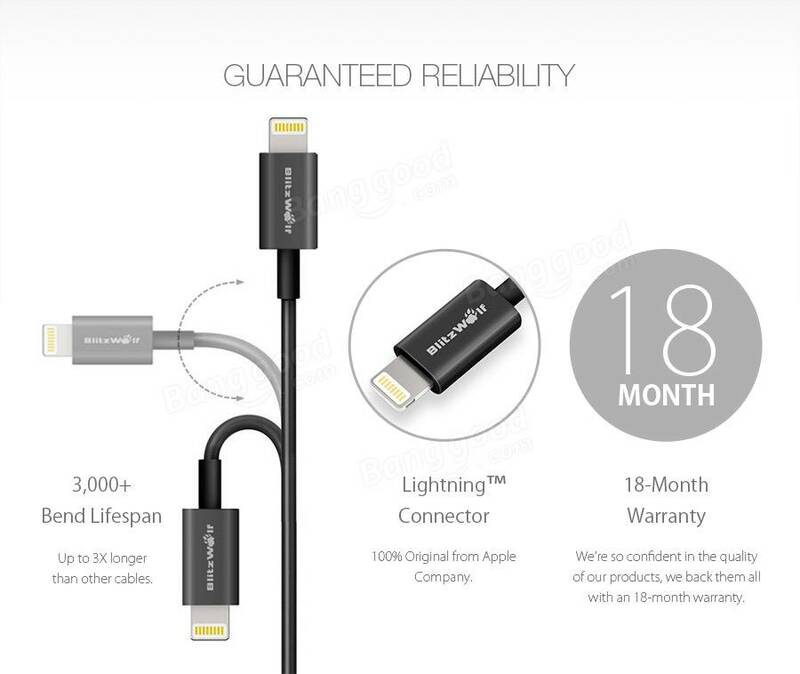 USB-to-lightning sync/charge cable, easy to plug and carry. 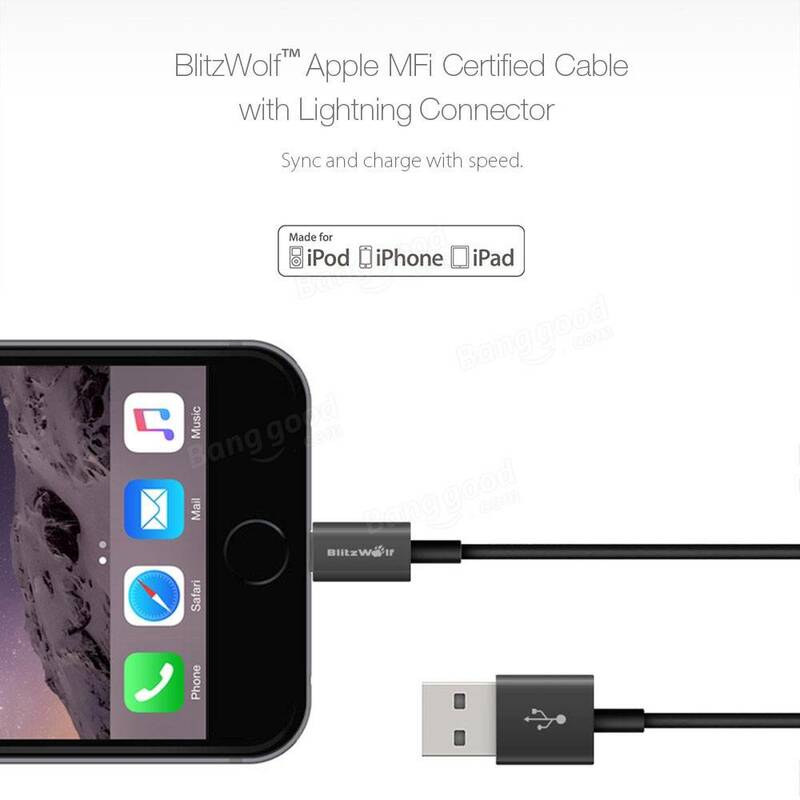 Apple MFi Certified:The cable contain a verified serial number and an authorization chip issued by Apple,100% original lighting connector,which ensure 100% compatibility with any Lightning device. 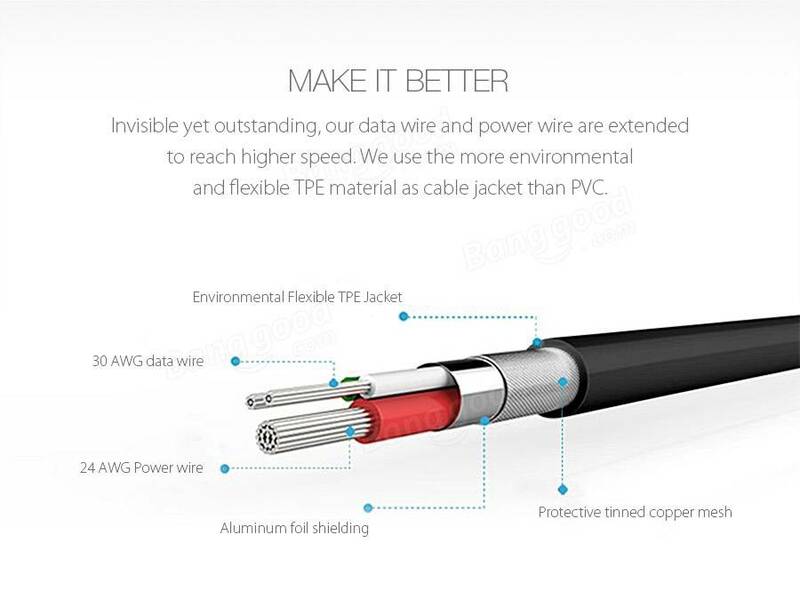 Available Cable:This cable could be bent over 3000 times and has no damage or change in performance,up to 3X longer than other cables. Heat-resistant connectors ensure complete safety and reliability. Extra Cable:Replace your original 3ft cable or add another one for your home, workplace or suitcase. Case Compatibility:The super slim Lightning connector head slots into virtually all case openings. 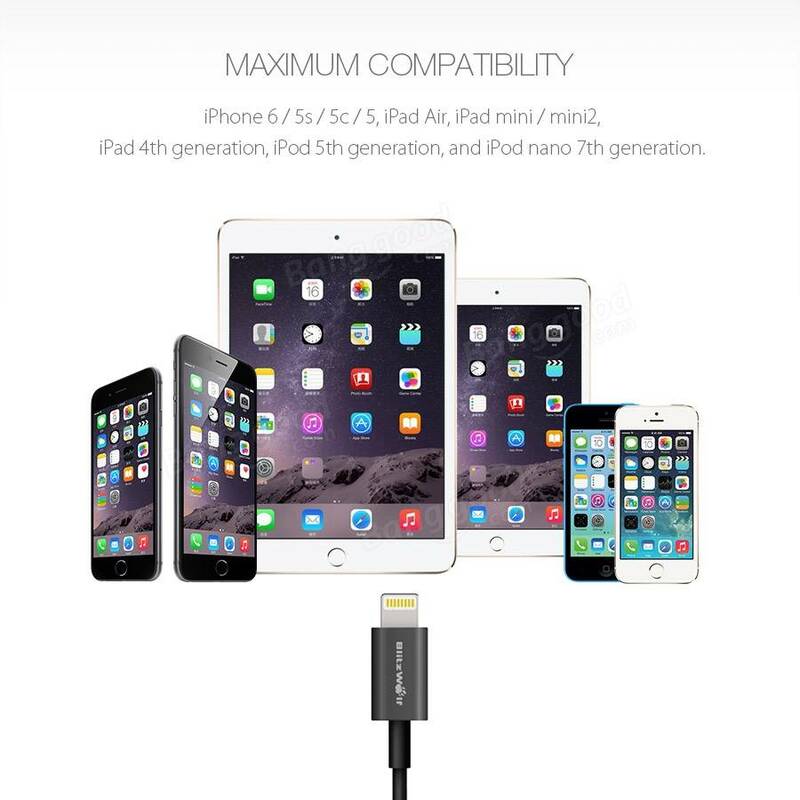 Compatible With:iPhone 6 / 6 Plus / 5s / 5c / 5, iPad Air / Air 2, iPad mini / mini 2 / mini 3, iPad (4th generation), iPod nano (7th generation) and iPod touch (5th generation). 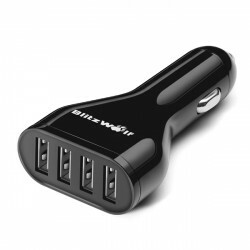 An 18-Month Warranty:We believe in our products,join BlitzWolf to get what you want.We back them all with an 18-month warranty and provide friendly,conveniently support. 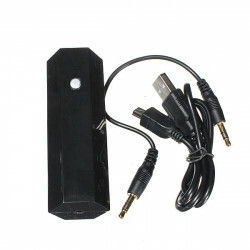 Description: Support Bluetooth standard 2.0/3.0/4.0. 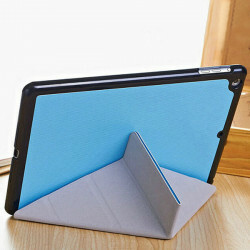 Built-in rechargeable battery.. Feature: 5 Shapes Magnetic Stand Flip Thin PU Leather Case For iPad A..
360 Rotating Bicycle Motorcycle Bike Mount Holder Cradle For iPhone 6 4.7" Feature: Uniqu.. 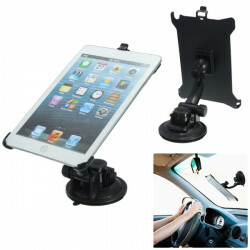 Car 360 Degree Rotation Mount Holder Cup Suction For iPad Mini 1 2 3Features: Specia..